My name’s Zbigniew Bryla. I’m a wellness couch from a Coral Club. Let’s talk about healthy lifestyle. What do you think a person needs to stay alive? 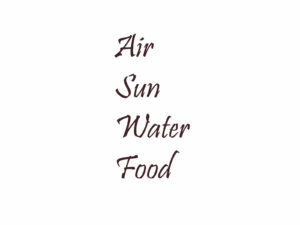 To start off, air to breathe, the sun to support life on our planet. Anything else? We also need water and food. The main focus today is to talk about water. Water is only one of many factors which can clean your body, your organism. Everyday you take in a lot of unneeded substances while eating and drinking. Do you know that today’s food contains not only a lot of preservatives, but also extra flavour substances. What’s more, drinks also contain a lot of sugar and colouring. So, to keep our body healthy, we need to detox it. In order to, we need to use water. That’s its first role. 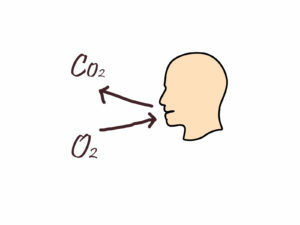 The second role is to deliver oxygen into our cells. Now, a few questions to you. Do you drink water? 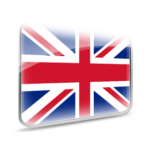 …..So, what kind of water do you drink?… Do you drink still or sparkling water? ….What’s being delivered into your body by drinking water? Sparkling water which you drink contains carbon dioxide, but we need oxygen to live. And another question to you: What happens when you breathe? When we breathe in, we take oxygen into our body and when we breathe out we give back carbon dioxide. This is what acidifies our body, even though we need to deacidify it. Because PH of human blood is a bit alkaline. I will explain it a little better later. Let’s have a look at human body. This is your body. It consists of 12 body systems e.g. cardiovascular, skeletal, muscular, digestive, excretory etc. Every system consists of organs. 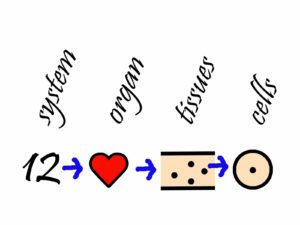 Every organ consists of tissues and those in turn consist of cells. Now, let’s have a look at those cells. This is a cell. 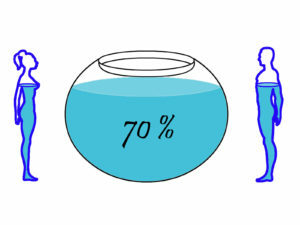 An adult’s body consists of water in 70%, while a child’s body contains even more water than that. So ageing process is a lot like drying process. Imagine an aquarium. The fish inside, they are our cells? What are the things you add to this aquarium, your body? What do you drink? Coffee, tea, juice, fizzy drinks? How do your cells feel? First of all, is it even possible to purify yourself using coffee or juice? 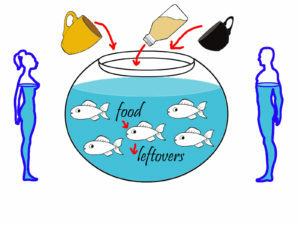 Just like fish both consume food and excrete the leftovers, so do our cells. First, it needs low surface tension to have good cleaning properties. 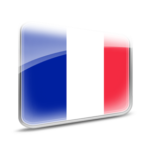 The next important parameter of water is Ph. It describes acidity or alkalinity of liquids. Neutral water is 7 Ph. Our blood is 7.4 Ph and we should drink water of similar Ph. We need to keep the Ph of our blood in the correct range because if it’s crossed, a person can die. 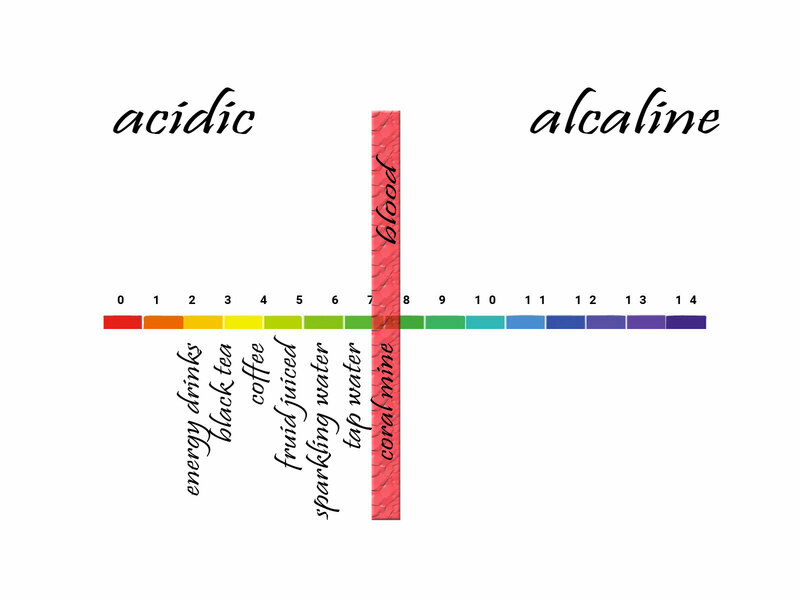 When we drink a lot of acidifying liquids like tea, coffee, juice, cola or sparkling water, how can our organism stay at optimal blood Ph? What do you think? To stay at the correct blood Ph, our organism needs alkaline minerals but when we don’t supply them, a problem appears. In order to survive, our organism has a solution that isn’t good for our health. 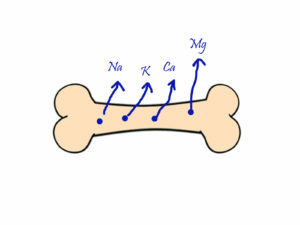 We do have those minerals, such as sodium, potassium, calcium and magnesium in our body, especially in bones and teeth. What will happen if we take our needed minerals from there? It will cause our bones and teeth to be weak. What’s more, good water also has positive antioxidant properties in order to deal with the ageing cells process. 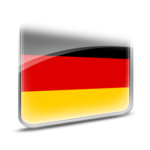 This parameter is called redox. To be an antioxidant, it should have a negative value. Every cell has a positive charge on the outside of its surface and a negative charge in the centre. You probably know that similar charges repel each other, e.g. two positive or two negative values won’t attract each other. That’s why redox is important. 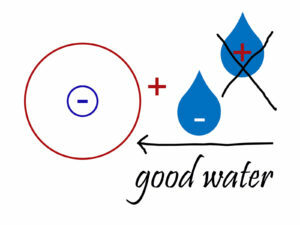 Only negative charged water can filter the insides of our cells. The next important parameter of water is temperature. 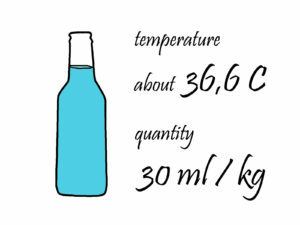 We should drink it with temperature similar to the temperature of our bodies. If it’s too cold or too warm, our organism will lose energy while cooling it down or heating it up. In addition, water also has its own structure. If you are interested in this topic, a Japanese scientist Massaru Emoto described it in a video and wrote the book ‘Water Secret’. In general, water has memory and holds information. It takes in emotions. 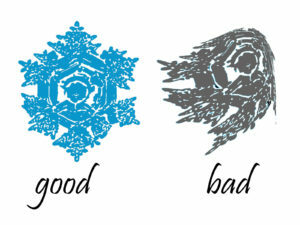 Good emotions look like a snowflake when you observe it under a microscope. When are angry or stressed the water inside is in disharmony. How do you feel in those situations? Terrible. On the other hand, how do you feel when you are happy or in love? Amazing, you feel like you can do anything. sweating, urinating. If we don’t drink enough water our blood becomes thick. 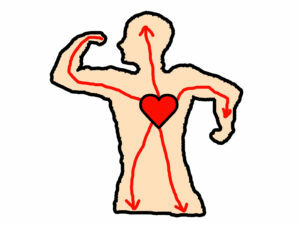 The heart is like a pump and needs to deliver blood containing nutritious substances to every single part of our body. If the blood is too thick, our organism increases the blood pressure to deliver the needed substances. Because of that, an adult should drink from 1,5 to 3 litres of water daily. You can easily calculate the amount of water needed for your weight. You need 0.03 litre of water for every kg of your body. How much water do you drink? …… Less than that, and hypertension may appear. What do people do in such situation? They go to a doctor, he gives them some medicine to decrease the pressure. Do you think the problem is solved? If you don’t want to experience hypertension, just make sure to drink enough water. 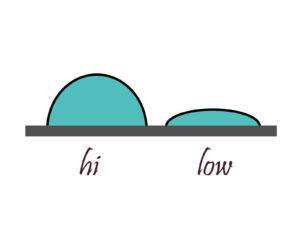 To sum up, we should drink water with these parameters. It’s not easy, you probably don’t have the perfect one in your tap, but we do have a solution. This solution is called Coral Mine. It’s a powdered coral from the ocean bed from around Okinawa area in Japan. There people are long-lived. Have you ever heard about that? In this place, 90-year-olds climb trees and pick fruits like it’s no problem. 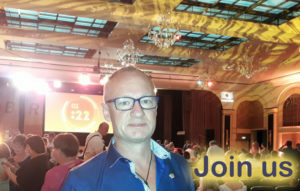 Do you want to be like that when you reach the same age? We have two kinds of toxins in our body. The first kind are soluble in water, but the other kind are toxins only soluble in fats. For this kind of toxins we have prepared a special set. 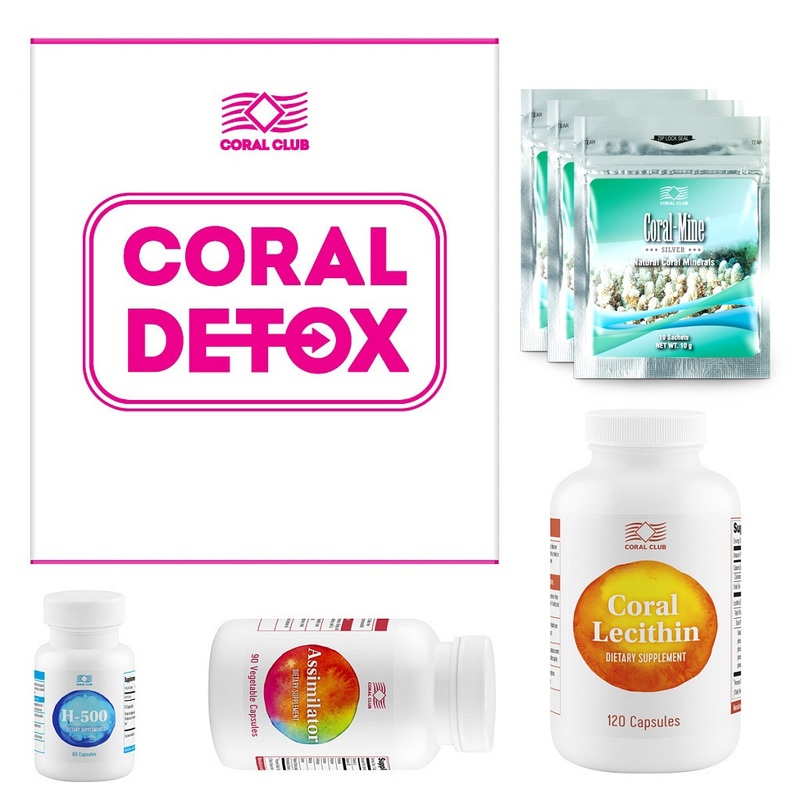 It’s called Coral Detox. Detoxification is the first step to a good health. I wish you all to stay healthy, feel young and most importantly, be happy.